Real Estate is one of the most important classes of asset in the world and it is generally privately held in most countries. With the exception of China, whereby the government technically owns all of the lands and the people buy or sell the right to use these lands. In different countries, there are different laws and regulations that govern the real estate market and to invest in real estate – we will need to understand the laws governing that particular country in order to invest safely there. In different countries, there are different laws and regulations that govern the real estate market and to invest in real estate – we will need to understand the laws governing that particular country in order to invest safely there. What is exciting about finance is that it encompasses a lot of different aspects, including real estate. Unfortunately, real estate can be very political aspect of finance – people vote for a political unit generally by the place where they own the property. For example, in Singapore, people living in Pasir Ris votes for Pasir Ris MP. So politicians like to support good real estate policy for the people causes because it restrengthens their political support for that particular area. When the people are happy about the policy provided by the politicians, the people will give their vote! We still cannot really establish who owns which property in many countries around the world – especially in emerging countries – where laws and property rights are not well established. For example, in many countries, we have laws that inhibit mortgages – when we give a mortgage on a property meaning we lend on a property and if the other person does not pay, we should be able to seize the property, right? But if the court system does not function well or if the system is left leaning (supports the rights of the owner of the house), we might not be able to get the house. The whole idea of a mortgage is that if the guy does not pay, the lender gets the house. Not every country in the world is like Singapore whereby the rules and regulations function effectively! Be extra careful when you are in other countries, know their rules well! Most of the buildings tend to be own as a real estate partnerships which are different than corporations. The reason that people would want to form partnerships is simply because partnerships are taxed less than corporations – which get taxed twice – corporate income tax and personal income tax (partnerships only get taxed at personal income tax level). Unfortunately, the partnerships are usually offered only to accredited investors through Direct Participation Program (DPP) – wealthy people that have at least $1 million of annual income. 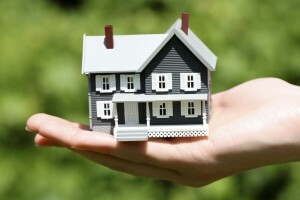 The income they get from the property will flow to them as their personal income as a partner. The difference between a corporation and DPP is that a corporation’s life goes on forever and there are no end dates, but a DPP has to end – DPP buys the building and it depreciates the building to the end of the life of the contract. At the end date, they sell the building to someone else to earn capital gains. There are two types of partnerships role in DPP – General Partner which runs the business (does not have limited liability) and Limited Partner (passive investors who have limited liability). With DPP, this lucrative investment is closed to people like us who is a non-accredited investor. Unfair right? The next paragraph shall provide us with some good news for us a non-accredited investor who wants to gain access to these lucrative real estate investment! 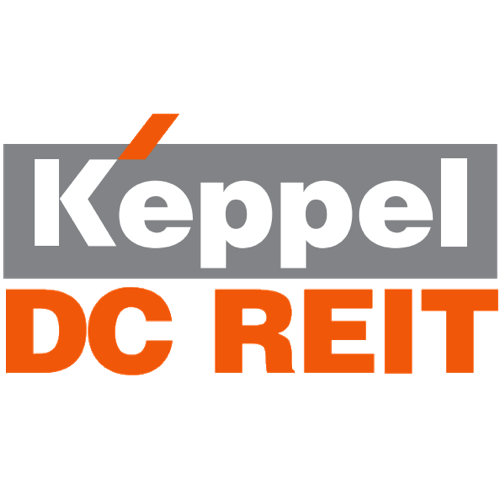 As a result of retail investors (non-accredited investor) not being able to participate in the DPP, the Real Estate Investment Trusts (REIT) was born which was created in 1960 by an act of the US congress. Since then, it has been adopted in many parts of the world – including Singapore – with the famous Keppel DC REIT by Keppel Corporation (SGX: BN4). Most REITs own many types of commercial real estate, ranging from office and apartment buildings to warehouses, hospitals, shopping centers, hotels and even timberlands. Back in 1930, a lot of people defaulted on their home mortgage loans when the home prices fell by close to 50%. Subsequently, the government came up with mortgage insurance – it covers the difference between the value of the house being given up and the amount of money still owed to the lender. Always remember that for our house mortgage payment, our interest payment, and interest is changing all the time but your total payment is fixed. We have to consider ourselves lucky with the Real Estate policy and regulations by the Housing & Development Board (HDB) being in placed in Singapore – we have one of the highest home ownership rates in the world at a whopping 90.3% (2014 figure)! 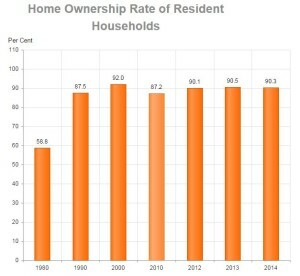 Can you think of a few real estate policies that resulted in such a high home ownership figure here? Mortgage = A legal agreement by which a bank lends money at interest in exchange for taking the title of the debtor’s property. The title given to the bank will become void upon the payment of the debt.